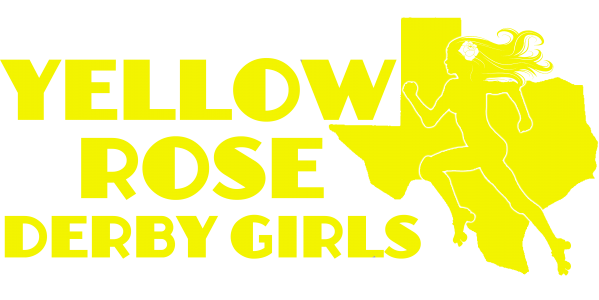 The Yellow Rose Derby Girls will host a DOUBLEHEADER at the Fort Bend County Fairgrounds. Doors open at 4:00pm and the first whistle blows at 5:00pm. Yellow Rose Derby Girls is a member of WFTDA.